Start taking classes at CaTara and other studios! CaTara Spa is a boutique medical spa right in the heart of the Gold Coast neighborhood. Offering a full variety of medspa services from customized facials and chemical peels to microneedling and HydraFacials (and everything in between). CaTara is provides all your luxury skincare needs, complete with a glass of champagne! CaTara is a premier ClassPass Wellness venue. See their class descriptions for more information on the services they provide. Gratuity is not included in the cost of your reservation. Please remember to tip based on the full amount of the service reserved. Please arrive at least 15 minutes in advance of your appointment in order to get settled into the space and complete any necessary paperwork at the front desk. Please also note that you are reserving a specific appointment slot with an assigned practitioner at CaTara, so if you need to cancel your reservation, please do so as early in advance as possible! CaTara is located on the 5th floor of the building- elevator is available. 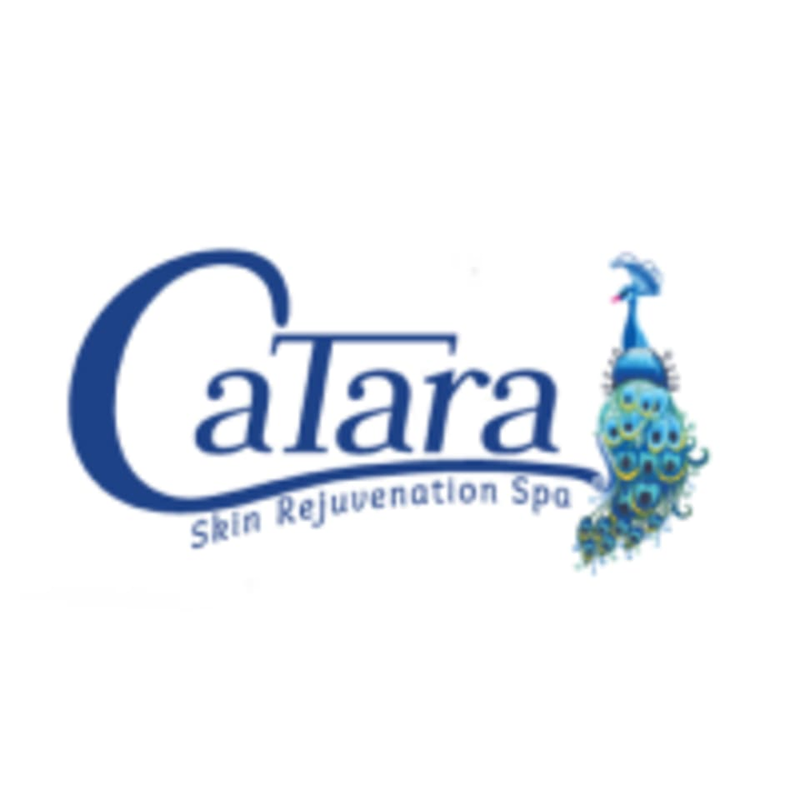 CaTara Skin Rejuvenation Spa, 67 east Oak Street, Suite 5W, Chicago, 60611. They are located on the 5th floor of the building with stair and elevator access. Hannah was so lovely! Will definitely be back! Absolutely loved my facial! The best Dermaplaning facial I’ve gotten and I’ve gotten others at spas in River North. The staff is so friendly, I would definitely recommend Hannah, she does a great job and has a great personality! Plus they even give you champagne! Amazing and informative, most places want to just get money out of you but Hannah informs you what you can change about your lifestyle to solve the problem. She is awesome. Also the facial/ the products they use is really good. Loved this facial! It was a full treatment, including extractions, and the products were all very soothing. Hannah has a great personality and gave lots of recommendations for my skin - would definitely recommend! Amazing! Very relaxing and professional. Hannah was positively delightful! First facial ever &amp; she walked me through the steps calming and cheerfully. Immensely happy with CaTara! Hannah is very skilled and also a joy! I’ll be back! The 60-minute facial was even more luxurious than expected!! Highly recommend! !